I’m a third-generational Pentecostal. I’ve grown up in the church. Over many years I’ve seen and heard some incredible things. And yet I’m so hungry for God to do more! I’ve had an amazing last three years as the pastor of Calvary Assembly of God. We’ve seen God move in awesome ways! What God has done in my personal history, and in the history of our church, is nothing compared to what I believe is coming! I’m going to live my life like Jesus taught us. He announced that His ministry was anointed by the Holy Spirit to tell everyone the good news of God’s favor (Luke 4:18-19). And then He lived this out by doing good everywhere He went (Acts 10:38). Jesus instructed us to conduct our lives the same way (Matthew 28:19-20), living in the anointing of His Holy Spirit (Acts 1:8). The same Spirit which anointed Christ Jesus for ministry will anoint your life for ministry! I believe in this: Prayer + Fasting = Breakthroughs. Even though this looks like a mathematical formula, it doesn’t work like a formula. Jesus challenged religious people who fasted just because. 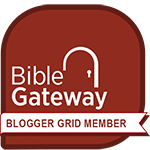 Jesus was really echoing the words God spoke in Isaiah about religious people simply going through pious acts, but their hearts were still far away from God. They thought God operated on a formula: “If we fast, then God has to….” It doesn’t work that way. 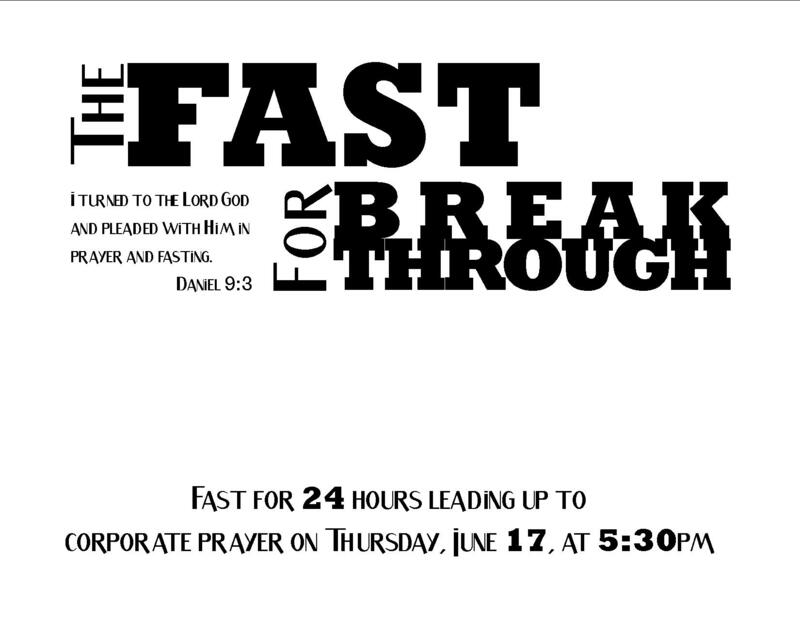 We met together for a time of worship and Bible study last night, and we’ll conclude our fast with corporate prayer this evening. We are focusing on our heart attitude. Not fasting just because or even the pastor asked us to. But fasting because we are hungry for God to move … for Him to break chains … for Him to set people free … for breakthroughs! I can’t wait to see what God is going to do in us and then through us as we spend this time seeking His heart. Prayer + Fasting = Breakthroughs. Sometimes to get a point across, the only thing you can do is create a new word. Does anyone remember Rich Hall’s list of sniglets on Saturday Night Live? A list of 20 sniglets is here. This morning we talked about the Parable of the Talents, where the servants were expected to do something with the talents God had given them. 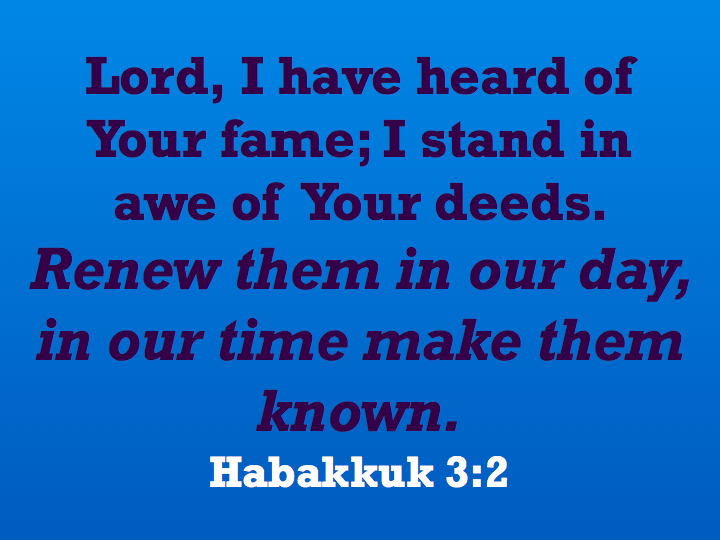 Then Jesus talks about the end of time judgment where we are divided into those who did something for God by addressing human needs, and those who ignored the human needs around them. How do we remember this? How do we apply it to everyday life? Then it hit me: we all eat; in fact, most of us eat every day. In order to eat, many of us go to the grocery store. And to help stretch the food budget, we often use coupons. When we get one of those buy-one-get-one-free coupons (a BOGOF), what do we do with the free one? Do we consume it ourselves, or could we give it away? 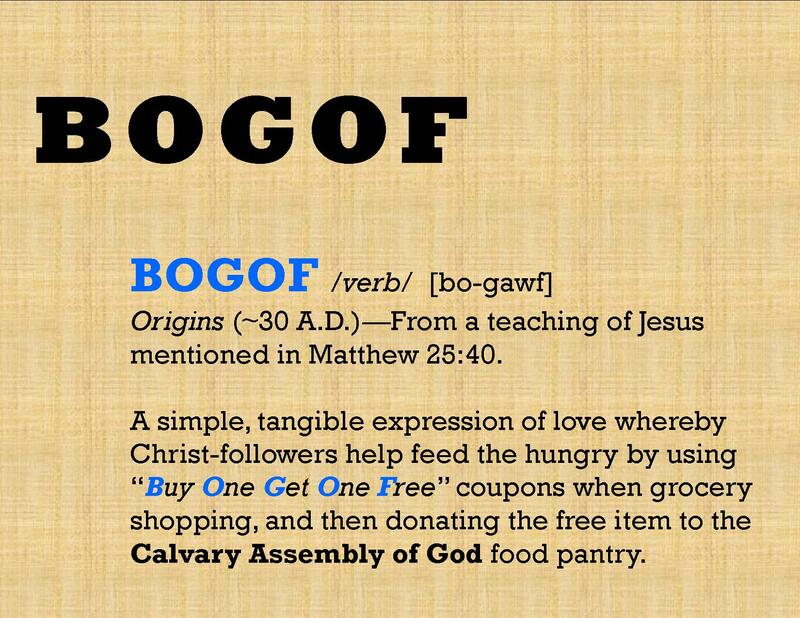 Wouldn’t giving away the free one honor God by helping feed the hungry? So we created a word — BOGOF — and turned it into a refrigerator magnet. We’re going to do our best to build into our daily lives the habit of loving others by addressing their practical needs. Why don’t you try it yourself? Maybe you can create your own word too! If you do, please be sure to share it in the comments below. Even before reading The Hole In Our Gospel this thought has been haunting me — Am I doing all that I can to help the last and the least? Am I speaking up for the one with no voice? Am I looking out for the one who’s been ignored? Am I feeding the physically hungry? 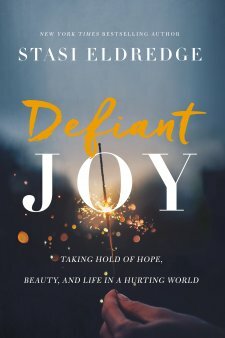 Am I feeding the spiritually hungry? Am I representing the cause of the marginalized and ignored? Am I doing this everywhere I can? I was in prison and you came to Me,” Jesus will say. Sick and in prison, and you never visited,” Jesus will say. Mother Teresa said that in the faces of the poor whom she served she saw “Christ, in His most distressing disguise.” My prayer is that God will open my eyes. I need to see the poor, the marginalized, the hungry and the suffering through their disguises. That’s Jesus who is poor, ignored and suffering, and it’s up to me to do something about it.